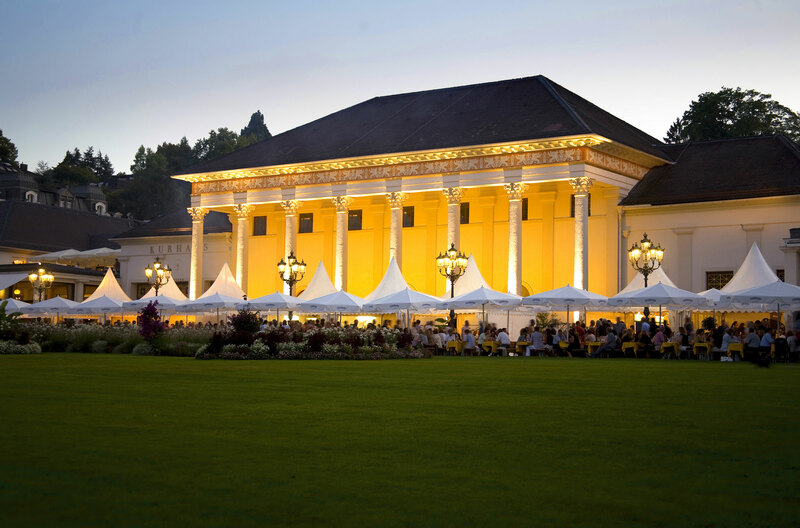 Baden-Baden’s tradition as a spa resort dates back over 2,000 years when the Romans already appreciated the health benefits and healing powers of its hot springs. 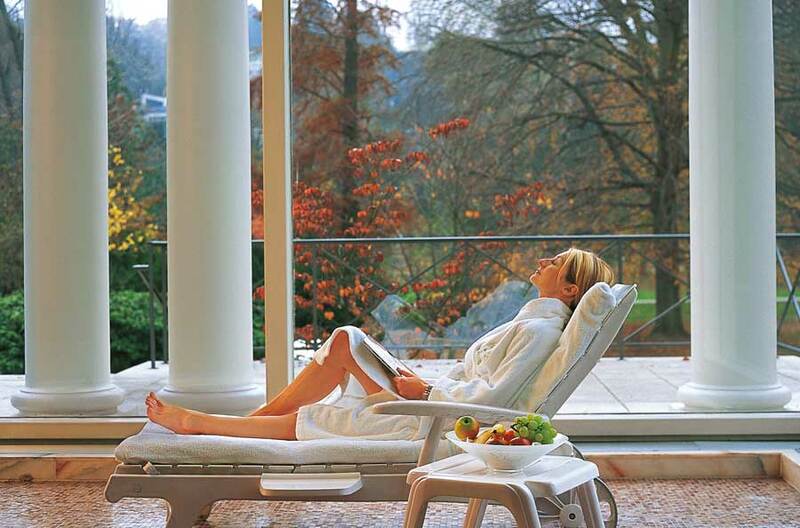 In Baden-Baden are a total of twelve thermal springs with therapeutic powers that remain undiminished today. The water bubbles up from 2,000 meters below ground. 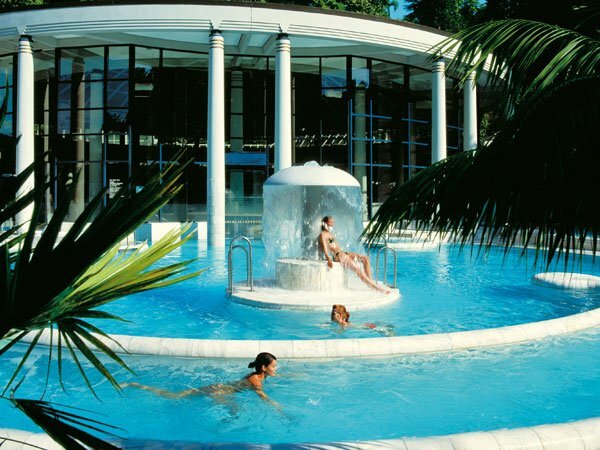 You can experience its healing and relaxing powers on your own body in the town’s thermal pools like the modern Caracalla Therme and the historical Roman-Irish Friedrichsbad. 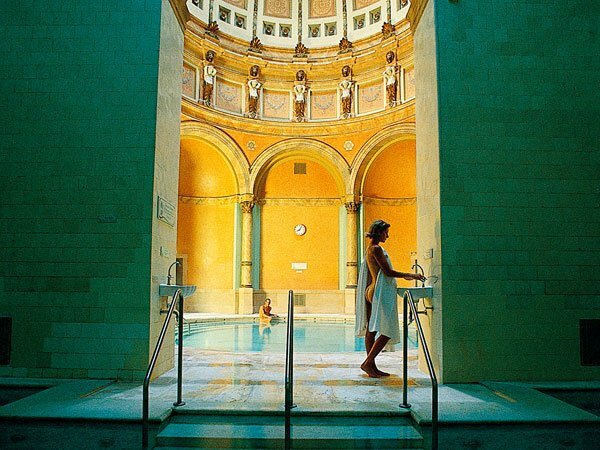 Baden-Baden offers a huge diversity of thermal pools, massages, steam baths and saunas which are all getting tailored to your individual needs. 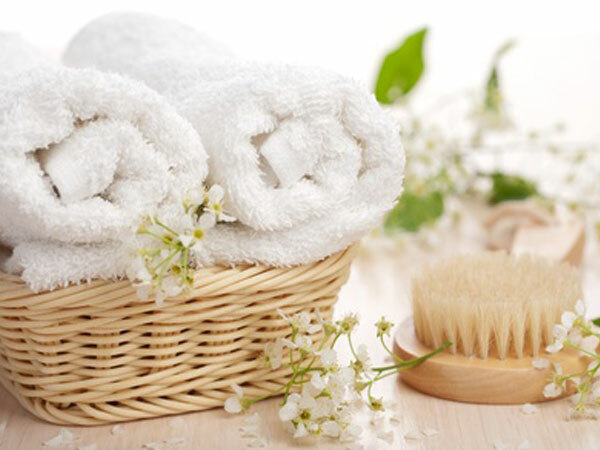 Dive in into the world of relaxing and grant yourself and your body a break! The sequence of the sights can vary. Admissions according to the programme are included. 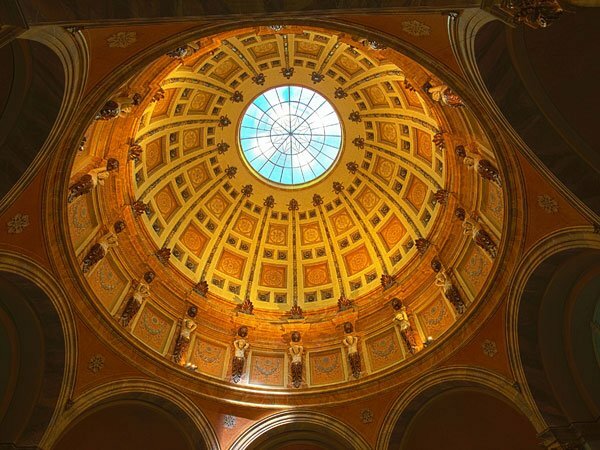 We compose your individual travel itinerary. Get to know us and become one of our travel ambassadors. For travel agencies we provide all touristic ground services in Germany. Please contact us for more information about our services.